Our BIG LOVE adventure began in the Summer of 2013. Typical Type was born from many years of left over pieces of wood and MDF being made by Darren into letters and shapes during quiet moments in the workshop. Dotted all around our house are little letters and tokens of love, and we decided it was high time to spread the joy to others, and so started Typical Type. 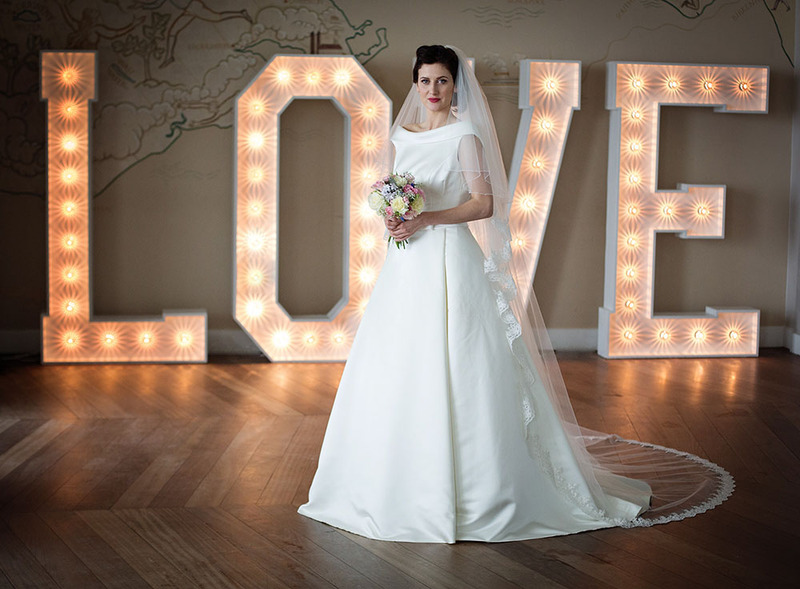 Then in October 2013 we were then asked if we could supply BIG lit letters for weddings by a photographer friend. When we say BIG, we really mean BIG. One frantic week later the leap was made from 20 cm letters to 6 foot high ones. 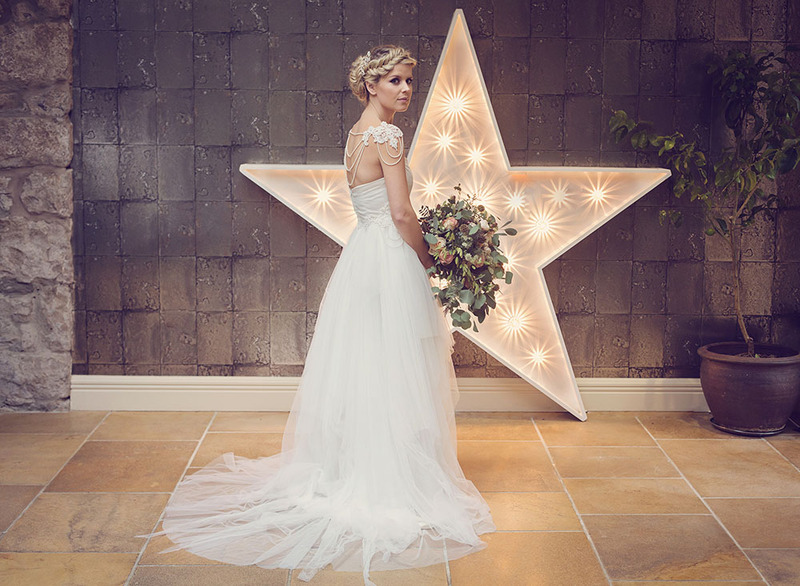 Our first wedding fair saw us take 6 bookings and we knew we were on the right path. We are based between the lovely old town of Lancaster and the glorious seaside town of Morecambe, and we now deliver our lovely BIG letters, numbers and lighting solutions all over the North West. Initially we worked from home, but now we have out-grown that and have a happy work shop near the river Lune, and deliver all over the North West. 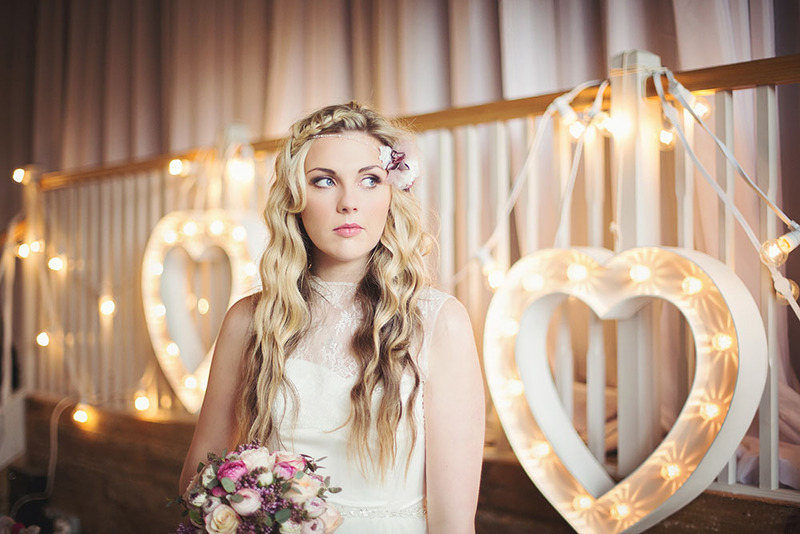 Now we are the proud suppliers of 6 foot high lit letters to many, many weddings, parties and celebrations and our range has grown to include new lighting, such as festoons and Edisons. We understand that your day is yours. You have planned for months and make your choices carefully, and we are meticulous about getting things right for you. Our letters are insured, pat tested and immaculate. You will never see them at odd angles or looking a bit bashed – we want to get it perfect for you and go to great lengths to get it just right. Getting married is a truly joyful time, but it can be a little stressful too, so we are here to help, please just contact us if you have any queries at all, we LOVE to hear from you.